Home Facebok Fanpages Facebook Timeline Facebook Tips Facebook Fan Pages to get a makeover on March 30 2012. 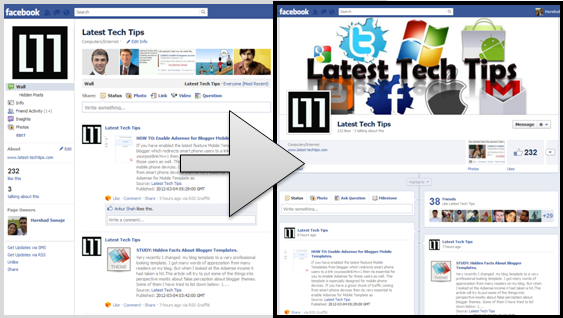 Facebook Fan Pages to get a makeover on March 30 2012. Facebook introduced tons of features including the much talked about Facebook timeline. Facebook pages were untouched for a long time. But now things are going to change soon. 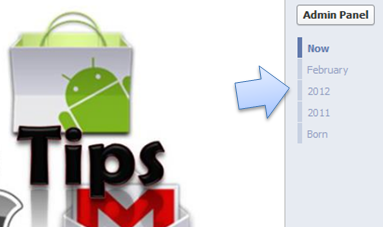 By March 30 2012 Facebook fan pages will also change in appearance. 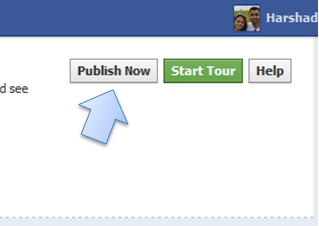 Facebook fan pages will adapt to the timeline feature of Facebook. Every page will start looking Facebook timeline. Toy can try new Facebook Fan page by looking at the Preview. Yes its very similar to Facebook timeline with few exceptions. The new Facebook fan page layout is very sleek and same as regular timeline. It manages the Fanpage feeds were nicely in a periodic fashion. 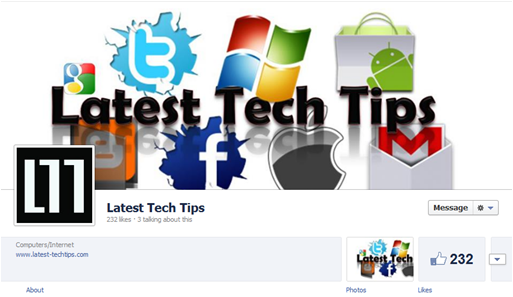 You can even add a Facebook Fanpage cover similar to Facebook profile timeline. You can also add a cover photo for your Fanpage. A dedicated admin panel can be accessed in a single click which includes all your notifications, new Fans Analytics and lot more. 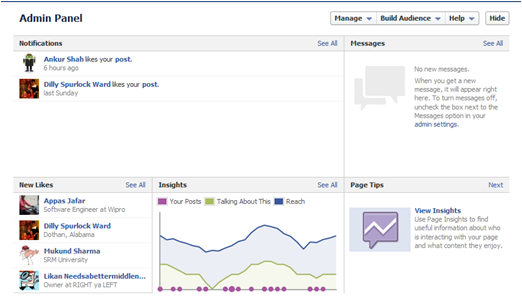 Just like life events you can add Milestones to your Facebook fan page. Just in case if you really liked new Fan page you can even publish it immediately but as always you cannot undo it. Anyways the old page is outdated looking and will change by March 30 2012.